Beijing is China's second largest city, after Shanghai. Beijing is a major transportation hub, with railways, roads and motorways passing through the city. It also acts as the junction point of many international flights to China. Beijing with all its sophistications is recognized as the political, educational, and cultural center of the People's Republic of China. 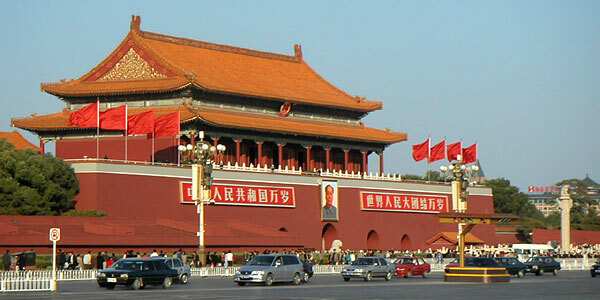 Tiananmen Square is huge open space surrounded on all sides imposed by official buildings. A major hang-out zone for tourists and kite flyers is also used for big celebration and for public gatherings. The Great Wall, as a matter of fact is one of the few man made structures visible from the space. You can reach to Great Wall from Beijing in a cab or a bus within a span of 2 -3 hours. The Forbidden City is a huge complex of halls, temples and residential apartments which was a former residence of the ancient emperors. It is also known as the Imperial Palace.